If you’ve ever gotten overwhelmed at all the information that comes at you when it comes time to purchase a mattress, you’re not alone. 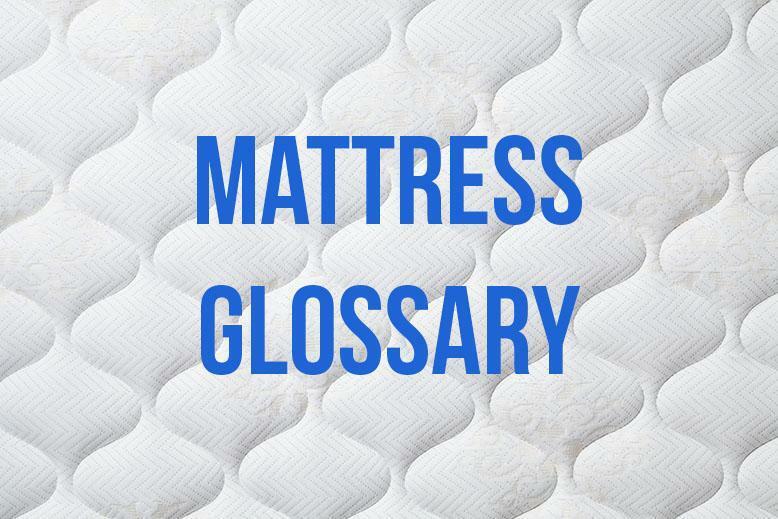 For the answers to all the mattress questions you’ve ever had, keep reading! 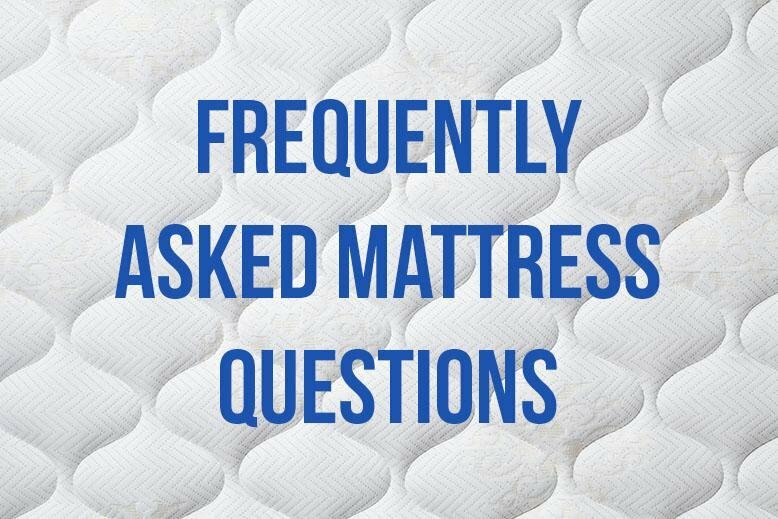 We’ve listed frequently asked questions about mattresses below. It’s recommended that you replace your mattress every 7 and 10 years. Rather than focusing on the years of your mattress, you should focus on how you feel while each morning when you wake up. If you’re tossing and turning, wake up feeling achy, or have a hard time falling asleep each night you may want to replace your mattress. Check out this guide to see whether or not it’s time for you to replace your mattress. Vacuuming is the best way to clean a mattress. If there is a stain or spot you want to remove, the best way to do so is with soap and cold water. Do not soak your mattress! Use as little water as possible if you are cleaning a spot and make sure you let your mattress completely dry and air out before you put sheets back on. Make sure you always use a mattress covering like a mattress pad that is washable to help extend the life of your mattress. Most mattresses that are made today are one sided mattresses that do not require flipping. You may want to rotate or spin your mattress to help it break in, but you should not have to flip the mattress. What are the dimensions of standard mattresses? For information on different mattress sizes, click here. Putting a washable mattress covering, like a mattress pad, on as soon as you bring your new mattress home is the best way to keep your mattress clean and safe from spills or stains. Is there an adjustment period for my mattress? It varies from person to person, but it could take about a month before you feel completely comfortable with your new mattress. 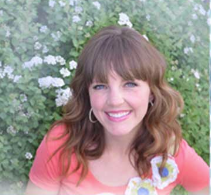 Your mattress needs to soften and conform to your body and your body needs to adjust to the new mattress. I used to have a complicated relationship with New Year's Eve. When I was single, I felt like there was SO much pressure for NYE to be the very best night of my entire year...... and I always ended up super disappointed because it never measured up to my lofty expectations. Then one day, I got a little older and wiser, and I stopped caring! I started looking at NYE and appreciating it for what it was (for me, at least)- a night to stay in and hang out with family and friends, eat good food, and play games. Once I let go of the weird pressure, I started loving New Year's Eve! Especially now that I have kids that can join in on the fun! 10. Play dress up- put on fancy clothes! 16. Put together a "year in review" slideshow and watch it together! 18. Spa night- complete with nails, face masks, pedicures, etc. 23. Make a NYE surprise ball, then have everyone open the present with oven mits on. In each layer of wrapping, have a little treat or surprise. 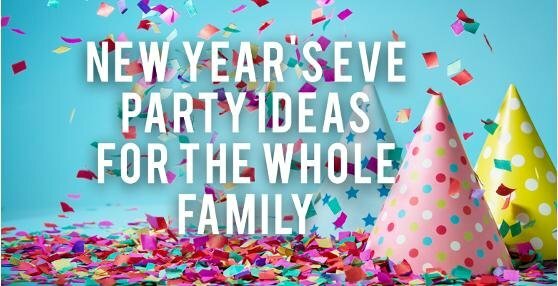 What are your favorite family-friendly games/activities to do on New Year's Eve? 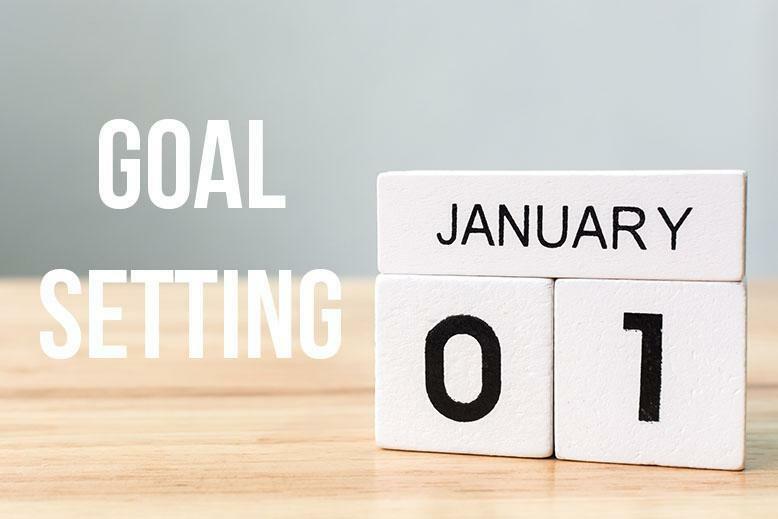 With the start of the new year approaching, it’s time to start tackling that list of things to get organized! First on my list - the pantry. We don’t have an actual pantry and just use a large cupboard in our kitchen. Because of its size, it’s hard to keep organized and clean. I’ve decided to change how I’m keeping my pantry clean and have looked up some ideas of how to organize a pantry I thought I’d share. 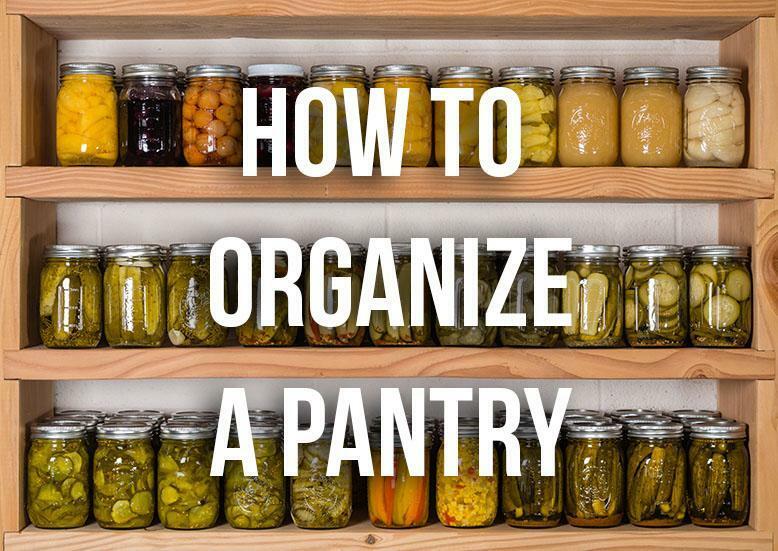 First, divide your pantry into zones. If you are like me and don’t have a ton of space, your zones might be different sides of a shelf, but either way try to keep similar things together. Some ideas of different zones would be snacks, lunch supplies, quick dinner supplies, baking, etc. Keep everything in plastic, see through containers so you can see what is in each box before you pull everything out. If you want a classier look than plastic bins, these wire baskets would look great. Make sure you’ve labeled all your containers for even easier access. If possible swap out some of the shelves in your pantry for drawers. You’ll be able to easily access the back of the pantry without having to take everything off the shelf and shove it back in afterwards. If you have a walk in pantry with some extra space, add a small cart for storage purposes. Make sure it’s on wheels so you’ll be able to move it easily. Something like this brown cherry bar cart would not only be useful, but look great. How have you organized your pantry? Any tips you'd like to share? Pedicure gone awry? Nail polish spilled all over your carpet? Don’t panic! 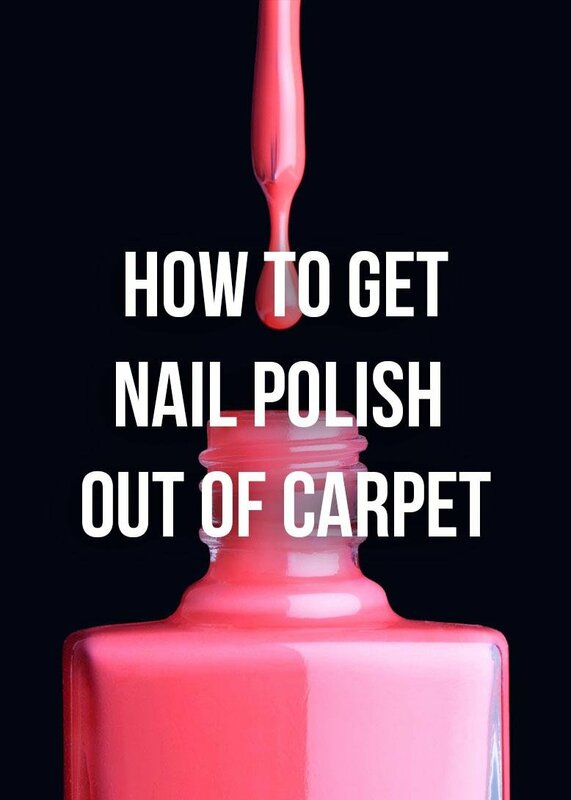 For a quick and easy instruction guide on how to get nail polish out of carpet, check out this video below. If you have you figured out how to get nail polish out of carpet that works for you share below! And if you are in the market for new carpet, RC Willey has a wide selection to pick from. 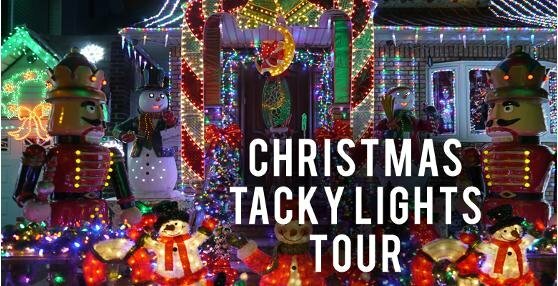 May your days be merry and bright! 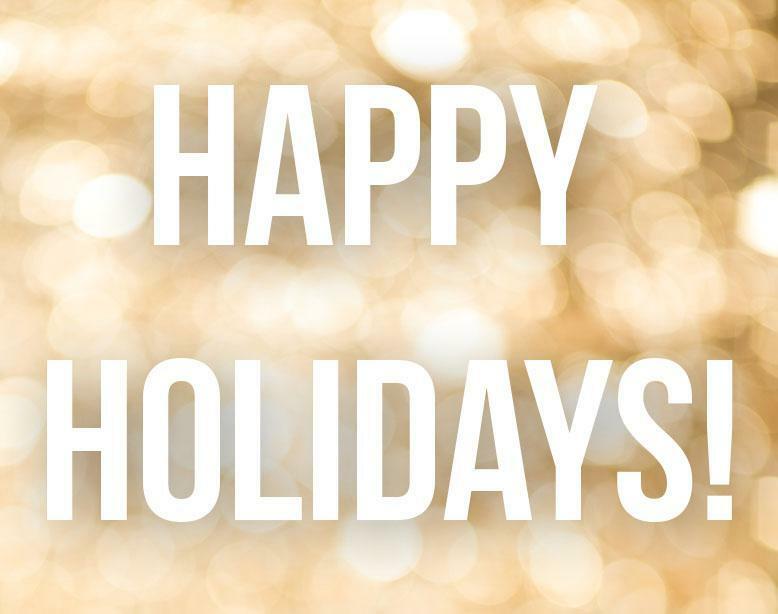 Happy holidays from all of us to you. Tight top style mattresses are generally products that are not a pillow top design. As a general rule, manufactures use tight top products to offer a choice in comfort. Retailers will often show a firm and a companion product in a plush style, both in tight tops. Adjustable Bed: A bed with a foundation that adjusts using an electric motor. You’ll be able to raise your head or lower your legs depending on your preference. Base Foam: The super dense foam base is under the coil of the mattress. This provides a stable foundation for the rest of the mattress. Bed Frame: Metal frame that supports the mattress and connects to the headboard and footboard. Bed Rails: Wood or metal supports that support the box spring. Body Impressions: Compressed layers of the mattress that leave an indentation of where someone sleeps. Box Spring: The lower part of the mattress spring that acts as a shock absorber. Provides a foundation for the mattress. California King: Mattress that is 72 inches wide and 84 inches long. Firm: Firmest mattress style. They have the most resistance to pressure and don’t conform. Plush: Softer foam components that include memory foam and latex. Euro Top: Two tape edges that are attached to the border of a mattress. Pillow Top: Floating top panel on the mattress that is still attached but allows top to conform more easily. Convoluted Foam: “Egg crate foam” that provides pressure relief. Foam Encasement: A firm piece of foam that runs around the edge of the mattress. This provides extra support. Full Mattress: Mattress that is 54 inches wide and 75 inches long. Gauge: The thickness of wire used in the mattress. Helical Wire: Spiral shaped wire that attaches coils in a unit. Innerspring Mattress: The wires in a mattress that create the core support. Usually coils, helicals, and border wire. King Mattress: A mattress that is 76 inches long and 80n inches wide. Latex: Natural foam rubber that is used in a variety of mattress types and styles. No-Flip Mattress: A mattress that is specifically designed to not require turning your mattress over. Queen Mattress: A mattress that 60 inches wide and 80 inches long. Quilting: Top part of the mattress. Ticking: Fabrics that are used on the top panel of the mattress. Twin Mattress: A mattress that is 39 inches wide and 75 inches long. Twin XL: A mattress that is 39 inches wide and 80 inches long. RC Willey is your source for mattresses. Check out all our options here and let us know what mattress questions you have! Spills, stains, and tracked in dirt seem to be the bane of carpet’s existence. Each time something spills or makes a mess you don’t have to panic or rush off to the store to buy an expensive carpet cleaner. Instead, gather together some ingredients you’ll be sure to have in your home, and make your own DIY carpet cleaner! Check out the recipe below. 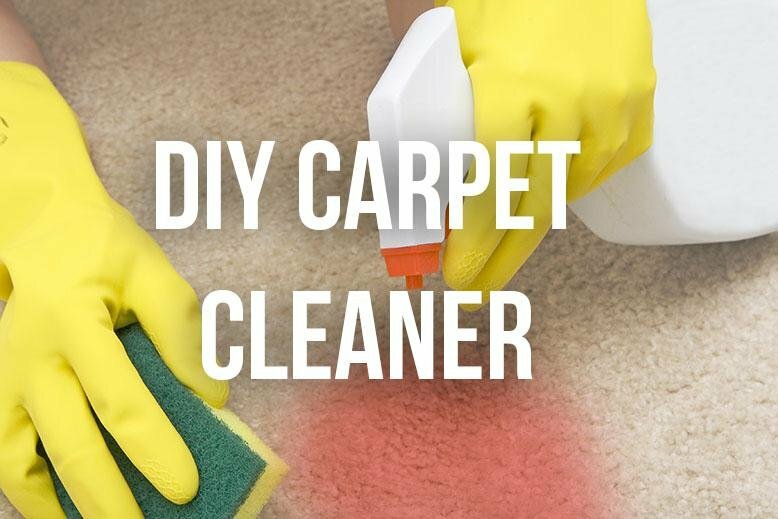 I found these instructions for a DIY carpet cleaner from PopSugar (you can see the original here) that is not only easy to make, but super effective! As with most cleaning solutions, you’ll want to do a spot check before you start on your bigger stains. Give it a try and let us know how it goes! If your carpet is past the point of saving, RC Willey has carpet options that everyone will love.